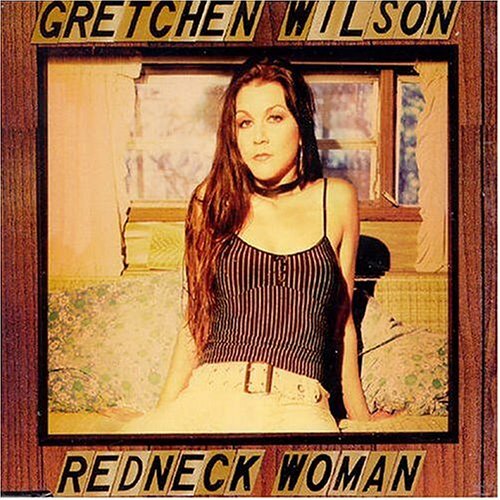 This is the most recent information about Gretchen Wilson that has been submitted to amIright. 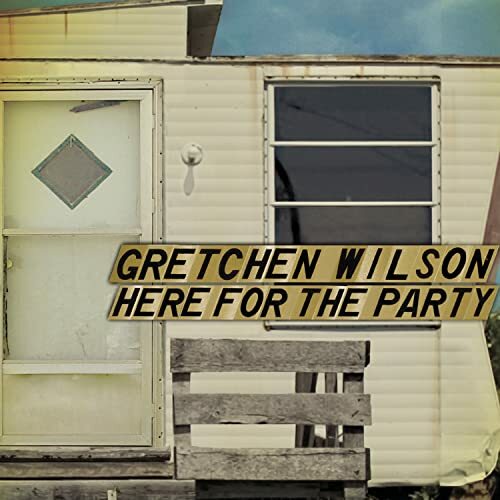 If we have more information about Gretchen Wilson, then we provide a link to the section where it appears (the actual page whenever possible). "Redneck Roman" originally "Redneck Woman"
I'm just a product of my raising. I say "hey y'all" and "yee haw." I'm just a pride of Dublin raising. And say "hey y'all" and "yee haw." Where I live, we have an area of the state called the Iron Range, once used for mining iron ore. I knew it probably wasn't referring to this. Then I thought of the Blue Ridge Mountains, and it being Southern, seemed to fit. I had to Google the actual lyrics to find out. Jus' can't see payin' their price. Well their stuffs real nice. On a Wal-Mart shelf half price. I've heard tell, is soft. They take just as much crap off! Well their stuff's real nice. On a Wal*Mart shelf half price. On a Wal-mart shelf half-price. Well, Gretchen, if you can buy it on a shelf, I'd like to see that. In every Wal Mart that I've been to, you have to take things to a check-out line to buy them. I know all the words to every Tanya Tucker song. Country and western singer Tanya Tucker. But that Paris Hilton gets under my skin. With her big fake smile and her painted on tan, she'd never have a chance at a real man. So here's to all my sisters out there keepin' it country. Let's all give a big "Hell yeah!" for the redneck girls like me. A rather cute song generally, it crosses the line a bit into boasting with these lyrics. "All Jack Ed Up" originally "All Jacked Up"
"Crown Me Naked" originally "Redneck Woman"
Gretchen pronounces "can buy" as "combine"
"Wed Wreck Numbin'" originally "Redneck Woman"
"Ned Wreck Woman" originally "Redneck Woman"
"Pier For The Hearty" originally "Here For The Party"
Witchen Grelson originally "Gretchen Wilson"